What can the call to discipleship, the adherence to the word of Jesus, mean today to the businessman, the soldier, the labourer, or the aristocrat? What did Jesus mean to say to us? What is His will for us today? Drawing on the Sermon on the Mount, Dietrich Bonhoeffer answers these timeless questions by providing a seminal reading of the dichotomy between 'cheap grace' and 'costly grace'. 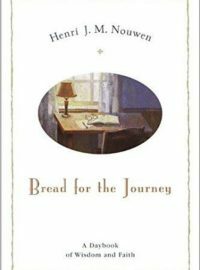 'Cheap grace', Bonhoeffer wrote, 'is the grace we bestow on ourselves...grace without discipleship...Costly grace is the Gospel which must be sought again and again, the gift which must be asked for, the door at which a man must know...It is costly because it costs a man his life, and it is grace because it give the man the only true life.' 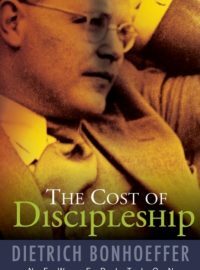 The Cost of Discipleshipis a compelling statement of the demands of sacrifice and ethical consistency from a man whose life and thought were exemplary articulations of a new type of leadership inspired by the Gospel, and imbued with the spirit of Christian humanism and a creative sense of civic duty. A Testament to Freedom – The Essential Writings of Dietrich Bonhoeffer (Edited by Geffrey B. Kelly and F. Burton Nelson) Dietrich Bonhoeffer was only thirty-nine years old when he was executed in a Nazi concentration camp in 1945 for his involvement in the plot to assassinate Hitler yet his courage, vision, and brilliance have greatly influenced the twentieth –century church and theology. Particularly through his bestselling classic The Cost of Discipleship, Bonhoeffer profoundly shaped the leaders of the liberation theology movement in Latin America, Africa, and Asia. 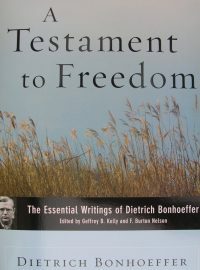 A Testament to Freedom includes excerpts from major books, sermons, and selected letters spanning the years of Bonhoeffer’s pastoral and theological career. 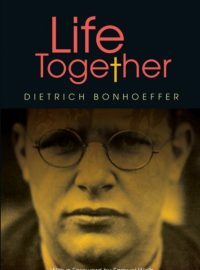 This magnificent volume takes readers on a historical and biographical journey that follows Bonhoeffer through the various stages of his life – as teacher, ecumenist, pastor, preacher, seminary director, prophet in the Nazi era, and finally, as martyr in pursuit of peace and justice. In the first half of life, we are naturally and rightly preoccupied with establishing our identities – climbing, achieving, and performing. 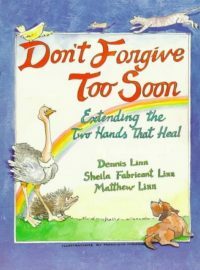 But those concerns will not serve us as we grow older and begin to embark on a further journey, one that involves challenges, mistakes, loss of control, broader horizons, and necessary suffering that shocks us out of our comfort zones. Eventually, we need to see ourselves in a different and more life-living way. This message of 'falling down' – that is in fact moving upward – is the most resisted and counterintuitive of messages in the world's religions, including and most especially Christianity. 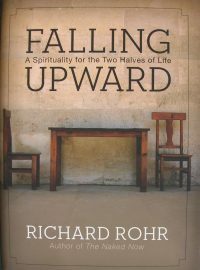 In Falling Upward, Father Richard Rohr offers a new paradigm for understanding one of the most profound of life's mysteries: how our failing can be the foundation for our ongoing spiritual growth. Drawing on the wisdom from time-honoured myths, heroic poems, great thinkers, and sacred religious texts, the author explores the two halves of life to show that those who have fallen, failed, or 'gone down' are the only ones who understand 'up'. We grow spiritually more by doing it wrong than by doing it right. With rare insight, Rohr takes us on a journey to give us an understanding of how the heartbreaks, disappointments and first loves of life are actually stepping stones to the spiritual joys that the second half of life has in store for us. 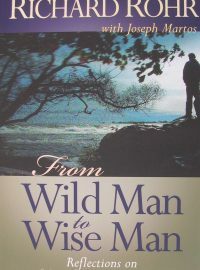 From Wild Man to Wise Man: Reflections on Male Spirituality is a revised and updated edition of Richard Rohr's earlier best-seller, The Wild Man's Journey: Reflections on Male Spirituality. For this new work, Rohr added three chapters that discuss John the Baptist, Saint Paul and grief. An appendix provides a structure for a men's group, based on Rohr's work with M.A.L.E.S (Men as Learners and Elders), a program of the Center for Action and Contemplation, which Richard founded and now directs in Albuquerque, New Mexico. 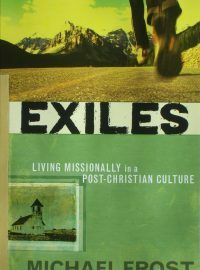 This book is for exiles: Christians who find themselves caught in that dangerous wilderness between contemporary secular Western culture and and old-fashioned church culture of respectability and conservatism. Frost presents a plea for such Christians to embrace a dynamic, life-affirming, robust Christian faith that can be lived confidently in a world that no longer values such a faith. 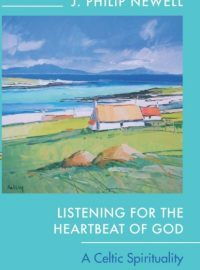 Listening for the Heartbeat of God presents a spirituality for today, modelled on the vital characteristics of Celtic spirituality through the centuries. there is an emphasis on the essential goodness of creation and of humanity, made in the image of God. The book traces the lines of Celtic spirituality from the British Church in the fourth century through to the twentieth century, in the founder of the Iona community, George MacLeod. Philip Newell finds Celtic spiritual roots in the New Testament, in the mysticism of St John the Evangelist. John was especially remembered as the one who lay against Jesus at the Last Supper and heard the heartbeat of God. So he becomes a Celtic image of listening to God in all of life. 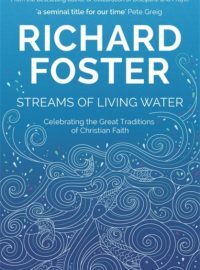 This fresh angle on Celtic spirituality - linking figures in the Bible and in the British Christian history - will be warmly welcomed by all who are concerned to refresh the roots of their faith. The Revd Dr J Philip Newell is a poet, scholar and teacher. Formerly Warden of Iona Abbey, he is now Companion Theologian for the American Spirituality Centre of Casa del Sol in the high desert of New Mexico. 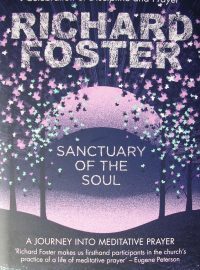 Newell has won international acclaim for his work in the field of Celtic spirituality. 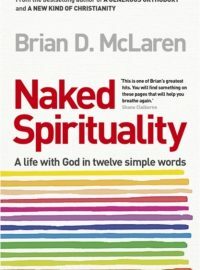 Using twelve words as a structure, Brian McLaren shows how we can connect with God in practical, doable and durable ways, and use that connection to serve others. "This is one of McLaren's greatest hits. It is a book that strips things down to the bare essentials, cutting through stale debates, old ideologies, and ethereal theology to unveil a simple love for God and neighbour that is worth devoting life to....You will find something on these pages that will help you breathe again" Shane Claiborne, author of The Irresistible Revolution.